Adam has made it to senior year with popularity and a diverse gaggle of friends to spend time with. He has his college acceptance to a nearby university with all of his friends. 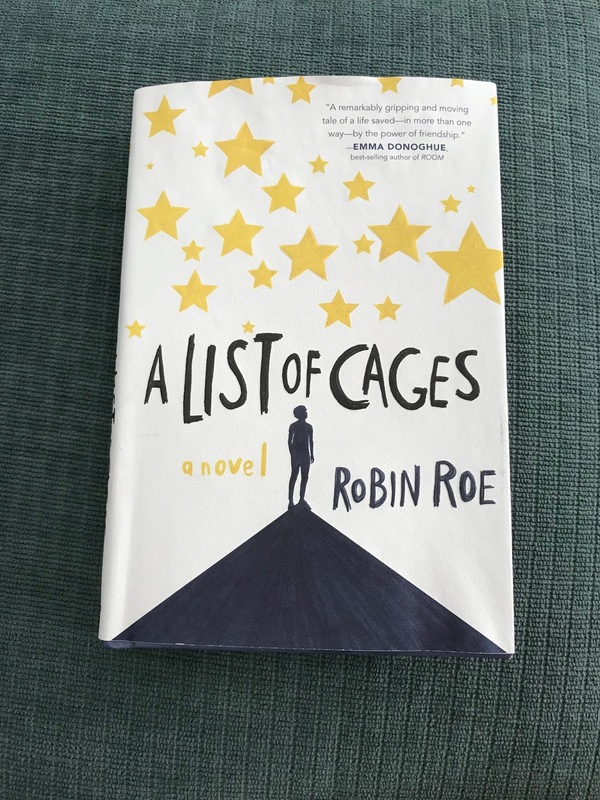 His life is set on a pretty even course till his aid job with the school councilor reconnects him with Julian, a boy his social worker mother used to foster till he got tugged away by an uncle by marriage who cut off all contact. As Adam tries to help Julian feel included, he gets closer to the boy and discovers some dark realities. Characters: 5 Wow. I'm blown away by Julian and Adam who both have point of view slots in the narrative. Their voices are both distinct and beautiful. I absolutely loved Adam. He's an amazing person and character in a genuine way. In Julian's sections the reader can sense his abuse in his timid anxieties and broken self worth which is absolutely heartbreaking. I'm also so happy to see two amazing male leads which we don't see enough of in YA! Plot: 5 I could not put this book down. I started it this morning and fell into it. Needless to say, I had to lay in bed until I finished it. I'm still in awe of how Rowe crafted such a brilliant, heat wrenching novel that builds so effortlessly. Writing: 5 I think I said it all above. Her depiction of Julians abuse was heartbreaking and makes the reader feel his pain. She conveys the emotions of both boys in a way that almost seems to go beyond the words and straight to the reader's heart. This is an absolute must read.